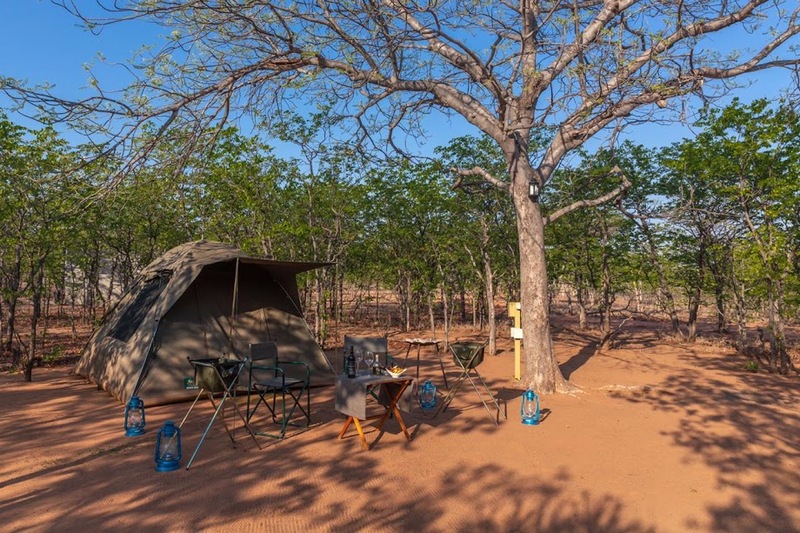 Spread throughout the rich mopane bushveld, the campsite offers accommodation in the heart of the Mapesu Private Game Reserve that covers 7200ha of natural beauty, sandstone formation dotted with baobabs. 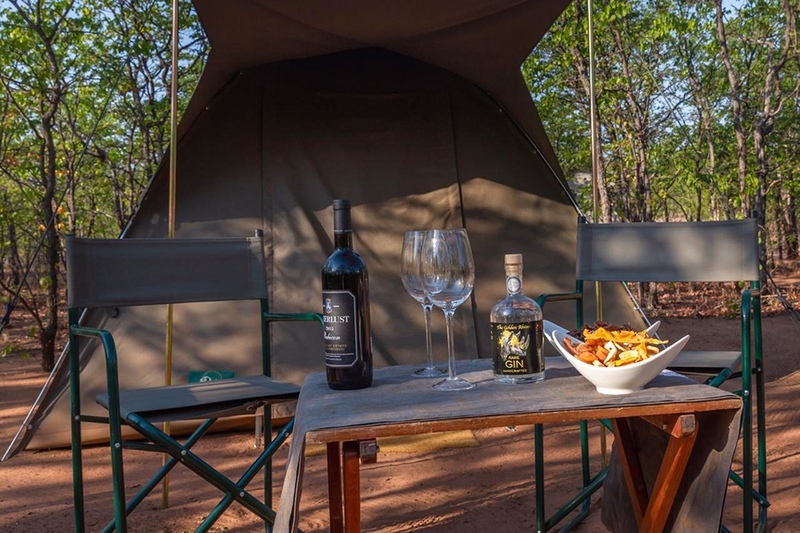 The perfect location between Tuli block in Botswana and northern Kruger Park (Pafuri Gate), as well as visits to the world famous Mapungubwe National Park and UNESCO World Heritage Site. Ideal for bird watching, hiking and exploring this low tourist area where one can feel the pulse of ancient Africa. The camp is unfenced to give you the added thrill of hearing the wildlife which is close by. Although the camp is an easy drive with aprox 4kms of gravel road, it is more accessible if you drive high rise vehicle or x 4 x 4.